CEO & FOUNDER OF DUN MAGNIFIES DANCEHALL ON A WORLD COMPETITIVE PLATFORM. The dance choreographer and artistic director has been traveling extensively throughout Europe and North America to assist in the implementation of dance projects and programmes geared at empowering youth and taking Jamaican dance culture around the globe. 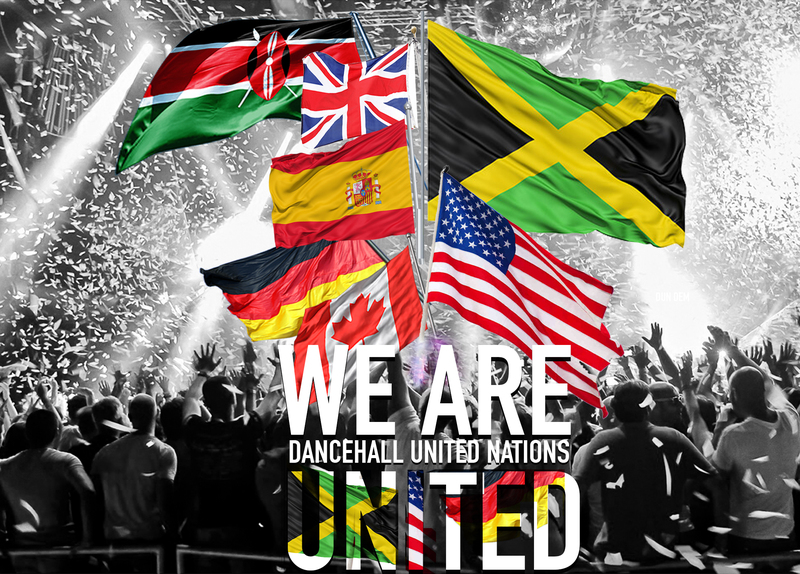 “My mission is about preserving Jamaica’s rich culture and to represent an official cultural product of Jamaica, as our dances are one of the most popular exports now in Europe. I want to help create a product that Jamaicans can be proud of and value ourselves as leaders and ambassadors,” a passionate Donnaray told the Jamaica Observer West. She said that the organisation is seeking to start the all-island street rounds, drafting more European countries, and pointed out that the first round has already been completed in Germany and Sweden. “We have also identified partners in the US, and the next step is getting the competitions going in Africa and Japan where our music and dance influence is huge,” Donnaray added. However, she bemoaned the lack of support, so far, in Jamaica, stressing that at the same time non-Jamaicans in Europe are cashing in on our culture. “We need corporate and cultural bodies to have some faith in our dance culture and youth. We need them to step forward and empower our great talents that are in Jamaica,” she argued.